Hi everyone! 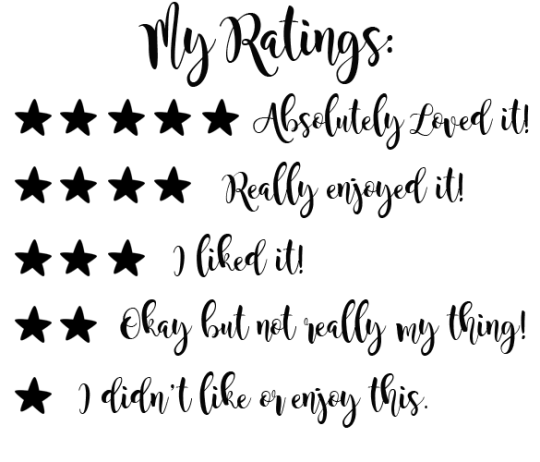 Today I’m delighted to have debut YA author Laura Weymouth on my blog to share the story of how she became a writer with you all. 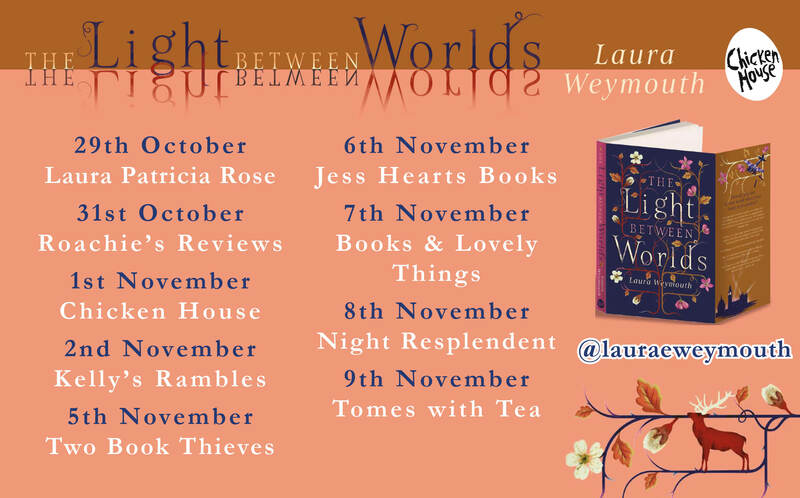 Laura’s debut novel The Light Between Worlds was released yesterday here in the UK so go and grab yourselves a copy now. Beware that this book comes with a long list of content warnings which can be found on Laura’s website here. The short answer is: I was born a writer. The long answer is: I practiced. I was one of those children who’s fascinated by books and stories from a very young age. We have an old photograph of me when I’m not even a year old yet, sitting in my crib happily “reading” books. My mother also read to my sister and I constantly, and taught us to read on our own once we were old enough. I still remember the first day all of our phonics and pre-literacy lessons really clicked—apparently it doesn’t work this way for everyone, but one day I just woke up and could read everything. I didn’t see bits and pieces of words anymore, I saw entire words and sentences altogether and immediately understood them. It felt as if a world of possibility had opened up all around me. Not long after that, I started writing. I began with absolutely terrible poetry as a primary school student, and eventually progressed to short stories. From there I wrote a finished novella (Redwall fanfiction, because why not?) and proceeded to write a lot of unfinished projects. 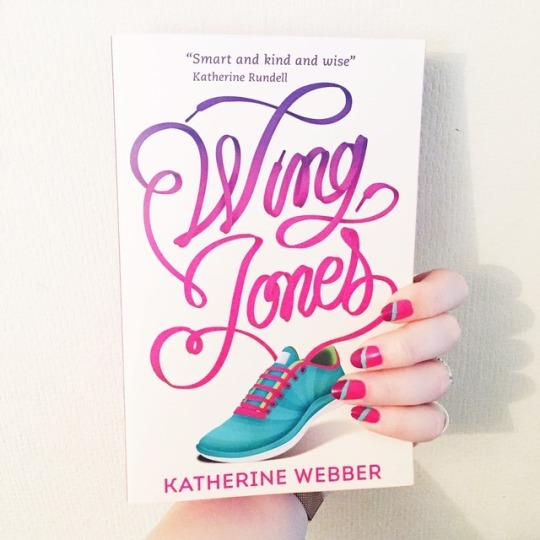 I experimented with form and content, with characters and narrative voice. When I was 16 and possibly reading too much Virginia Woolf, I even began a very ambitious stream of consciousness fantasy novel, which I typed with the screen blanked out, in order to silence my inner editor. But though I moved from project to project, constantly trying out new techniques, I always kept writing. 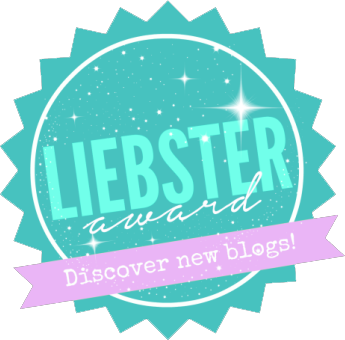 Not for publication, but just for me, because I needed that creative outlet. The longest break I took from actively working on my craft was after I got married and had my first child. I set writing aside for a time to focus on family, but then one day I looked down at my daughter and realized I wanted show her what it looks like to follow your passion. So I went back to the written word, wrote and queried and shelved one novel, and several years later, found a publisher for a subsequent novel, The Light Between Worlds. 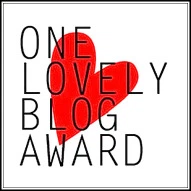 It’s been a long and lovely road to get here, and I’ve learned a lot about myself and the written word along the way. 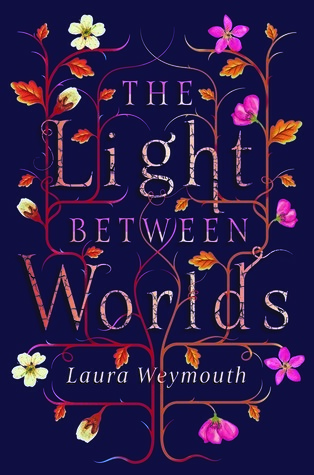 Laura Weymouth is the author of The Light Between Worlds (Chicken House, £7.99). Find out more and read the first chapter here. A huge thank you to Laura for sharing her journey with us today. I’d also like to thank Chicken House Books and the lovely Jazz for offering me a spot on the blog tour and also allowing me to read an early copy of the book. Find out more about The Light Between Worlds below and don’t forget to grab yourselves a copy! Oh it sounds absolutely lovely! Blanking out the screen and doing a stream of consciousness piece is absolutely a thing 16 year old me would have done haha.